A brand new adventure set in the world of The Witcher. 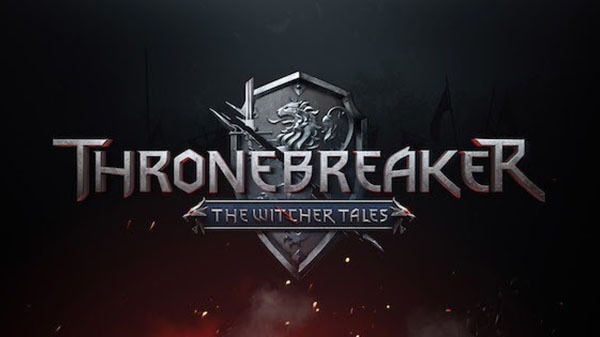 Thronebreaker: The Witcher Tales will launch for PC via GOG.com on October 23, and PlayStation 4 and Xbox One on December 4, developer CD Projekt RED announced. Pricing information will be announced at a later date. And with the release of Gwent: The Witcher Card Game‘s “Homecoming” update, the card game will officially come out of beta and launch for PC via GOG.com on October 23, and PlayStation 4 and Xbox One on December 4.